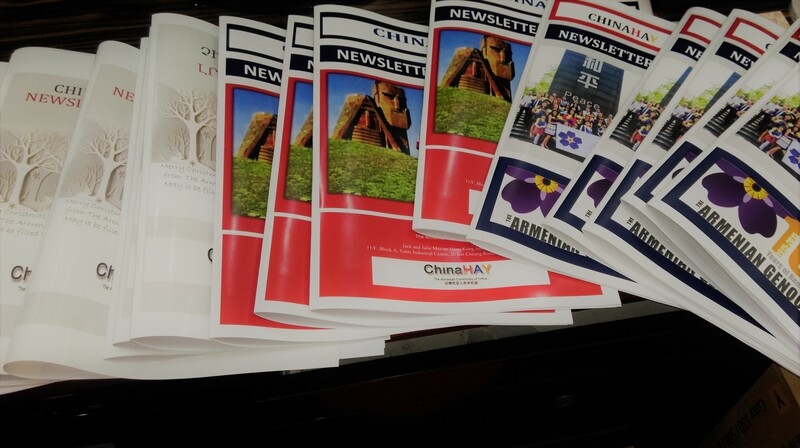 The main aim of the “ChinaHAY” newsletter is to present the history and internal life of the Armenian Community of China. This newsletter is published by the Armenian Community of China. It is worth mentioning that “ChinaHAY” is the only bilingual Armenian (Armenian and English) newsletter in the Far East. The University of California, Los Angeles (UCLA) is one of the best universities in the US. It is worth mentioning that this University has the Narekatsi Chair in Armenian studies and the Chair in Modern Armenian History. 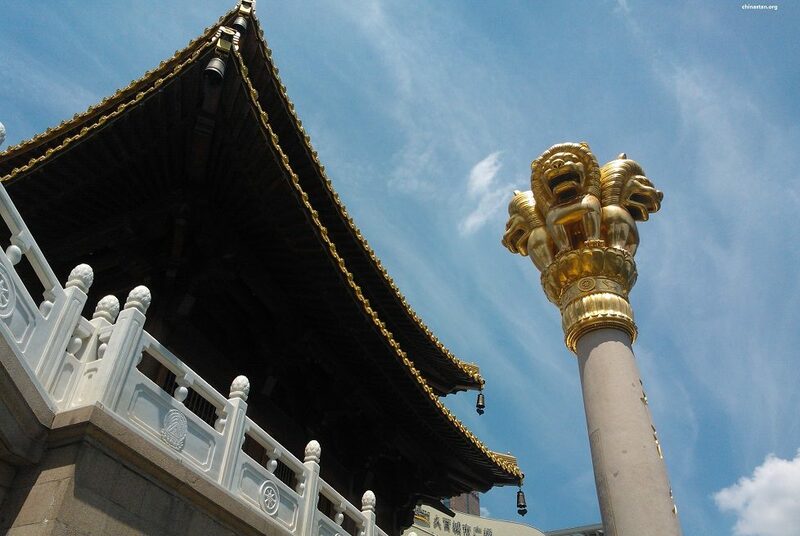 Thanks to a new agreement, the “ChinaHAY” newsletter is now available at UCLA. From now on it will provide opportunities to the academic community of UCLA for research about the Armenian Community of China in the USA as well.